KeyTrak can tailor a CCTV system to suit the needs of individual clients requirements and budgets. 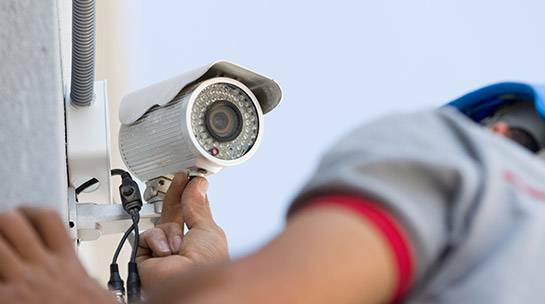 Our experienced engineers can advise on the most suitable CCTV solution for you. 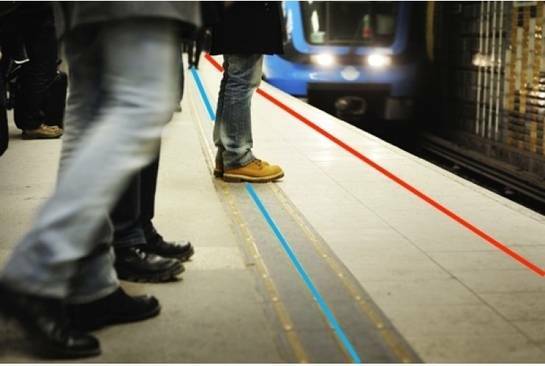 Whether you are looking to simply add additional security to your home, or require a monitored system covering numerous commercial sites, Keytrak can help. Take advantage of new HD-SDI technology that allows you to transmit HD quality video over traditional analogue cabling. Keytrak have a wealth of experiencing specifying, installing and maintaining CCTV systems at schools, residential properties, industrial sites and commercial premises.To organise a free survey or to discus your CCTV requirements just call our Experts on 0151 495 5740. Want to see the equipment we offer in action? Why not drop into our security showroom in Widnes. With the advent of Ipads and I Phones, the means to view images on your home CCTV system while on the move is now a reality that many savvy people are embracing. KeyTrak can install an up to the minute home CCTV system at very reasonable cost, and can also provide the means to access images via your personal communication device, pc or laptop. 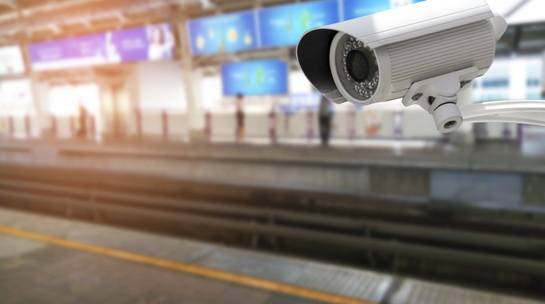 For shops, retail outlets, pubs, offices, your car park, or any area you wish to monitor, KeyTrak can advise on the most suitable level of CCTV technology for your application. Let us design a cost effective system for your business. View images from your PC, I phone or I pad while on the move or on holiday. KeyTrak offer CCTV Video Analytics that utilise the best technology to enhance the efficiency of your CCTV system.